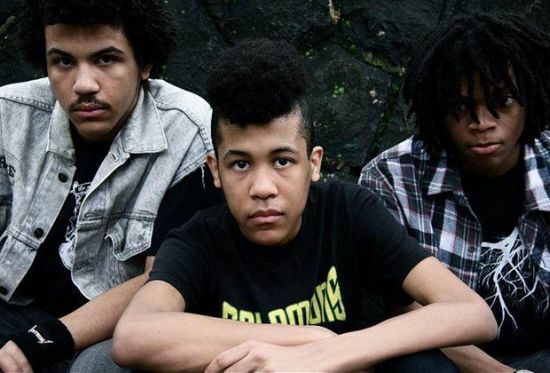 So, I'm admittedly a little late on new(ish) local band Radkey. Hailing from St. Joseph, Missouri the trio of brothers just got a really great write up in the Star. That article tells their story way better than I could, so check that out HERE. There hasn't been a local band I remember hearing in a really long time that have as much potential for "stardom" as Radkey does. Check out the links to their videos below and check out their site HERE for live dates, merch, etc. They're working on an EP so we'll be sure to update you when that is finally released. Some might consider Herb Alpert a guilty pleasure, but I truly don't find much shame or guilt with my love for 60's & 70's easy listening type stuff. Herb Albert is a pioneer for the easy listening genre, in fact he's the one who gave The Carpenters their big break. 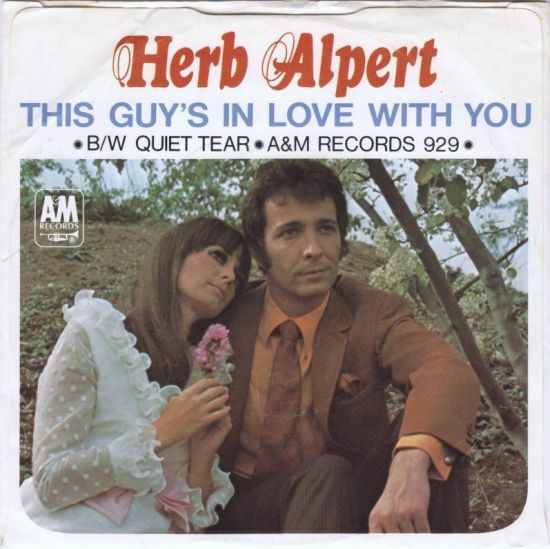 One of Herb's best known songs is the ballad 'This Guy's In Love With You' (written by Burt Bacharach). If you haven't heard the song before I highly recommend it because regardless of genre, it's a gorgeous song (the cheesy video is a plus of course). Although this track has been covered endlessly by the likes of Dusty Springfield, Julio Iglesias, Noel Gallagher, Freedy Johnston and Diana Ross my favorite cover version goes to none other than Faith No More. I've posted before about what a big fan I am of Mike Patton as a vocalist. There aren't many rock guys around with a range like him. When I found a live version of Faith No More covering this song I knew I had to post it. Enjoy. What better time than now to discuss the dreary political climate this country faces and what better person to do that than a gritty, blue collar singer-songwriter. Til Willis and his backing band Erratic Cowboy have recorded what is probably the best politically charged local album you'll hear in a good while. 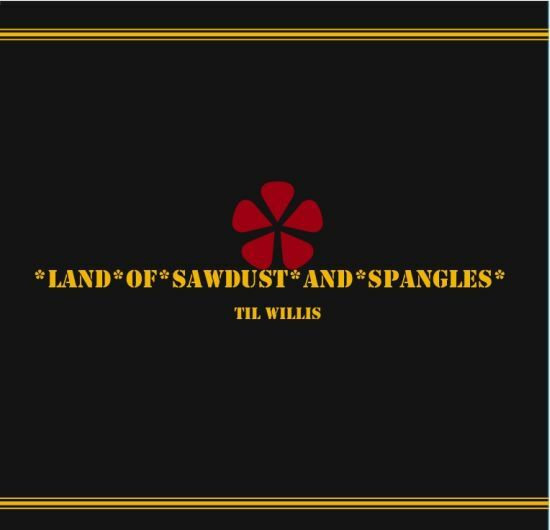 Land Of Sawdust And Spangles reminds me of Bruce Springsteen's haunting Nebraska album in that it would sound great at 3am when you are soaked in whiskey. In fact, I wouldn't be surprised if Lawrence songwriter Till Willis recorded it in that state. There are two things that immediately stood out to me on this album...first is Willis' voice, which instantly struck me as being the kind of gravely voice I really love. The second star of the album are the songs. It's amazing how much atmosphere three guys can create with great songs in a living room. You can stream the album on Til's soundcloud page and you can download the single 'Freshly 21' here. Til and Erratic Cowboy will be playing a couple of local shows you should check out as well. They'll be at the Bottleneck in Lawrence on Wednesday, November 28th (with Modern Rock Diaries) and at the Record Bar in KC on Wednesday, December 5th (with John Maxfield and Shelley Miller). Let's start with the two biggest announcements, both at Liberty Hall in Lawrence. Morrissey (of The Smiths) will be at Liberty Hall on Saturday, February 2nd. If you don't know who Morrissey is...why are you reading this blog?!? Seriously though, I'd put The Smiths in my top 5 favorite bands of all time and I've personally never had the chance to see Moz, so this is a must-see show in my eyes. 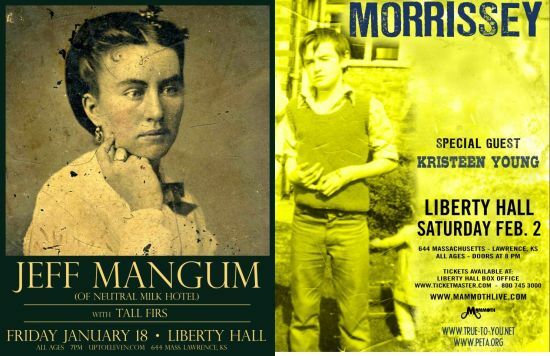 Also at Liberty Hall will be a solo, acoustic tour by Jeff Mangum of Neutral Milk Hotel. Neutral Milk Hotel are responsible for one of the most celebrated indie rock albums of all time, In The Aeroplane Over The Sea, which never garnered the respect it deserved until NMH were no more. Luckily for everyone in Lawrence & KC, Mangum will be playing in our area on Friday, January 18th. Finally, there have been a handful of other notable shows announced over the past few weeks in Lawrence and KC. As always, you can check out the full concert calendar HERE. If you haven't yet heard of Kendrick Lamar, you're either not a hip-hop fan or you steer clear of most music blogs. Kendrick Lamar is part of the Black Hippy collective which are responsible for producing some of the most exciting hip-hop I've heard in a long, long time. 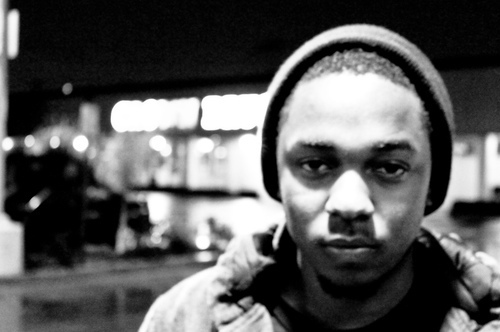 Kendrick is from Compton and with ties to Dr. Dre it's no wonder that he's labeled as is the next big thing. His new album, good kid, m.A.A.d city, is seriously not only the best hip-hop album of 2012 but will be a serious contender of best overall album of 2012. I can't remember hearing such a complete album since Kanye's MBDTF. Kendrick Lamar will be coming through Kansas City at the Midland Theatre on Sunday, December 2nd. Don't miss this one.